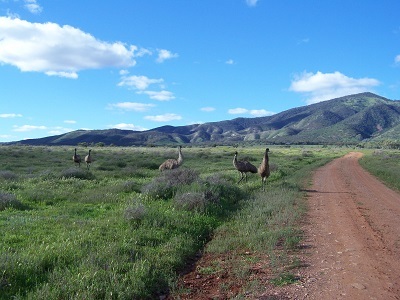 There are kilometres of tracks around Catninga, the entry to mountain biking territory in the Flinders Ranges. 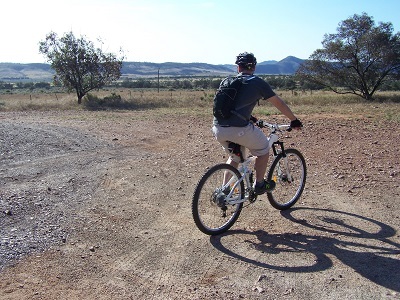 Catninga welcomes accommodation & camping guests interested in enjoying the scenery from a bike on the many tracks across the property. 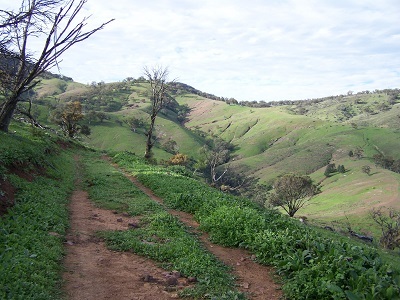 For a hard slog, take the track up to Catninga Hut, stay a night with friends & head back down in the morning.